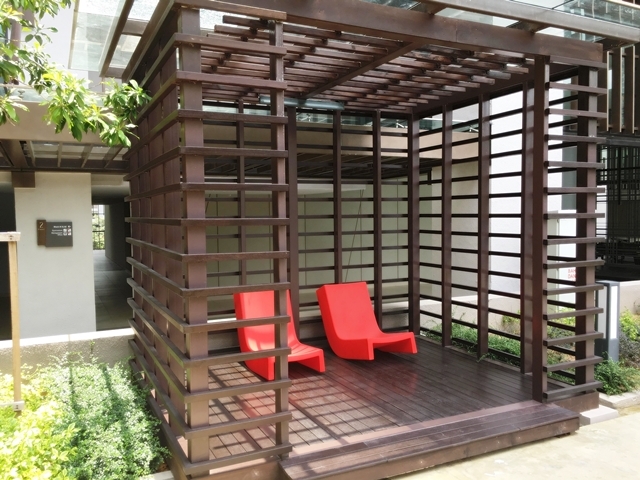 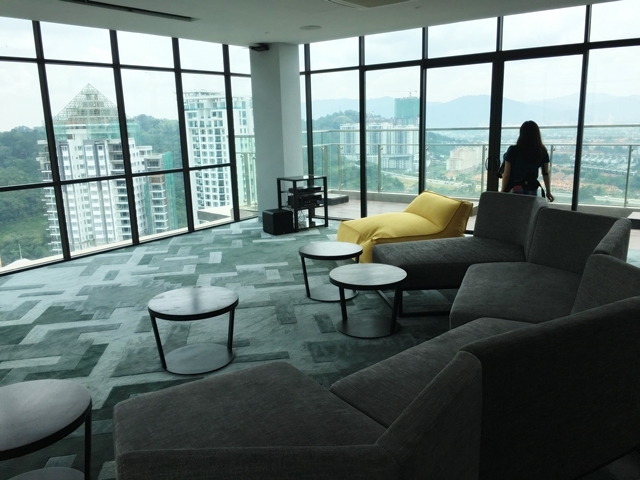 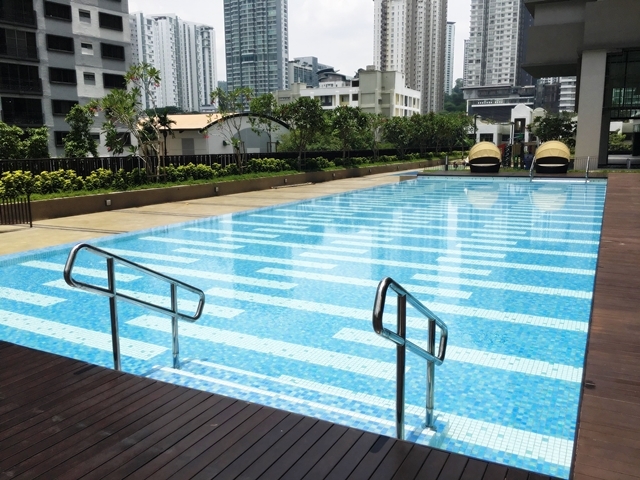 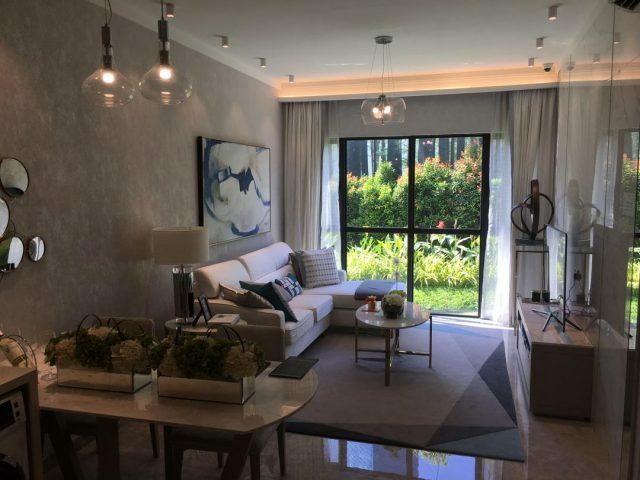 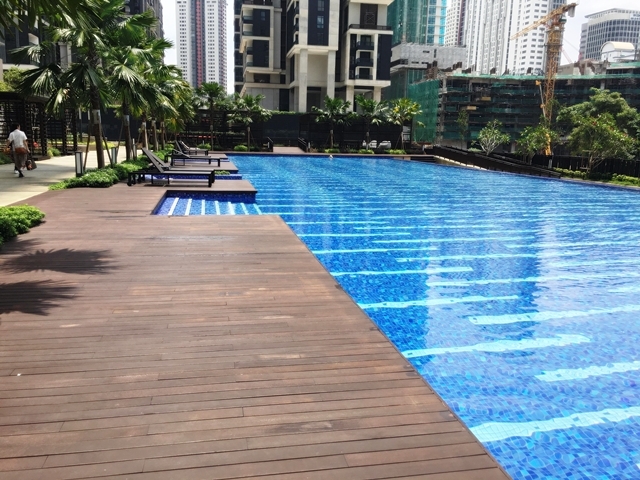 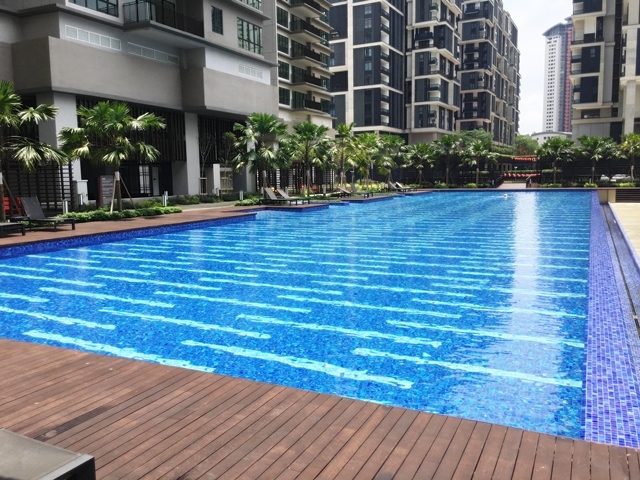 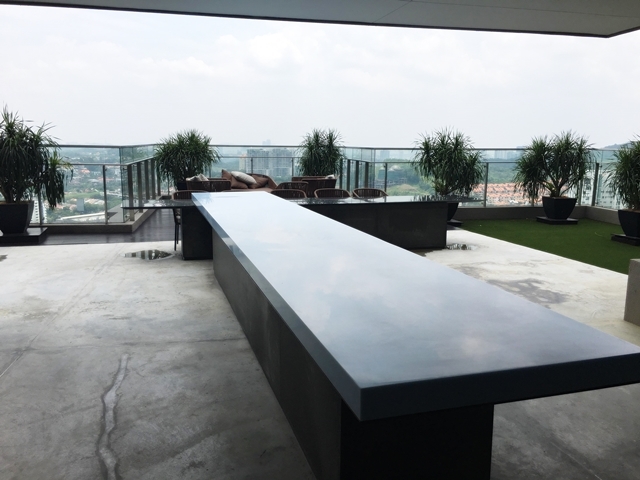 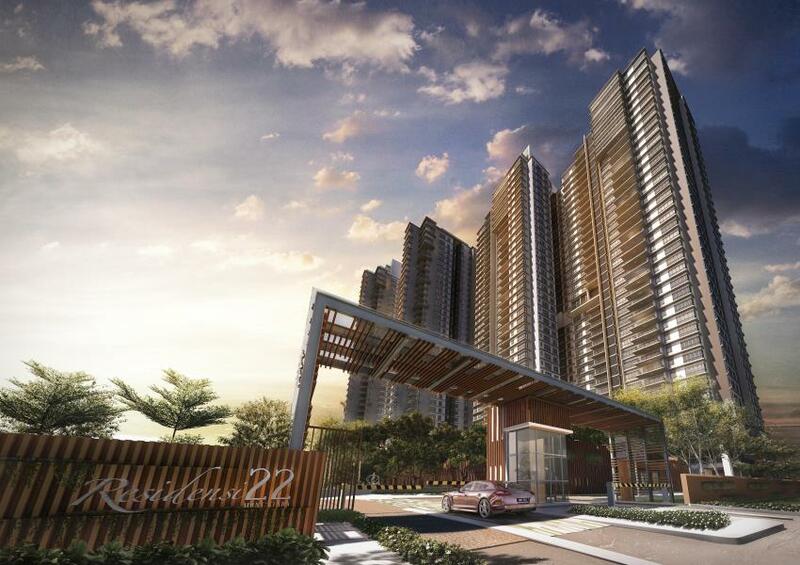 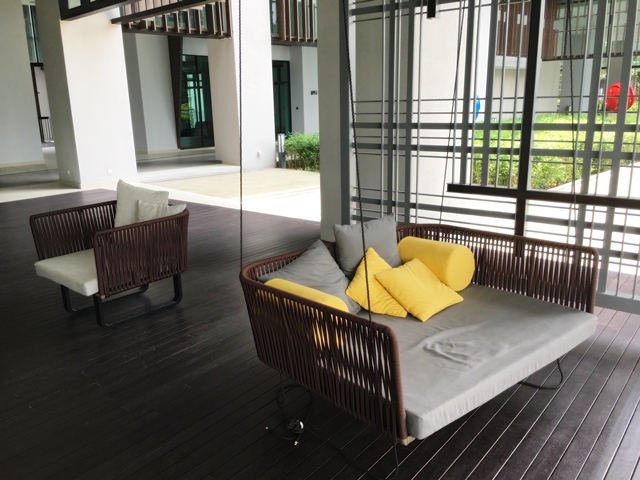 Being located in Mont Kiara, Residensi 22 offers easy access to amenities. 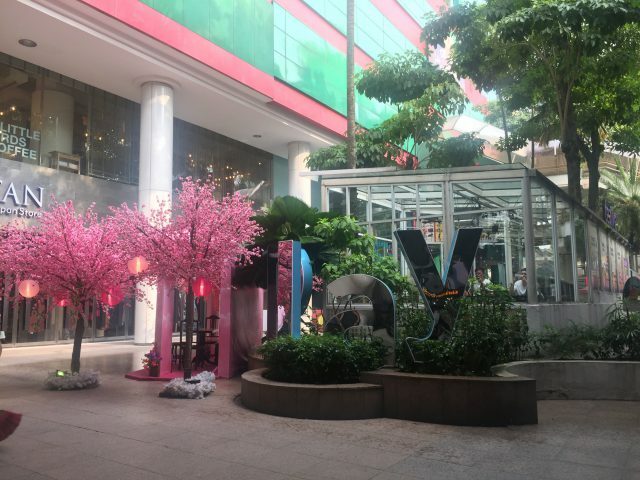 There are three shopping complexes within a 2 kilometre radius, being 1 Mont Kiara Mall, the Hartamas Shopping Centre, and Solaris Dutamas. 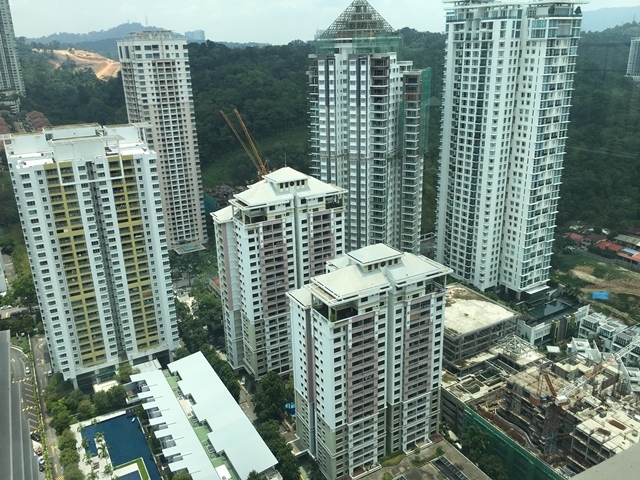 Less than 500 meters away is the township of Desa Sri Hartamas, where eateries, minimarkets and 5 bank branches could be found. 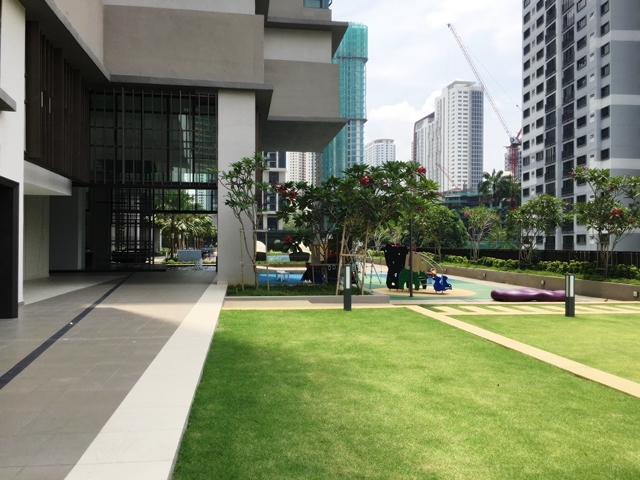 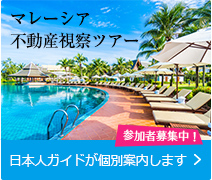 Less than 500 metres from Residence 22 is the GDM Specialist Centre and the Kiara Medical centre. 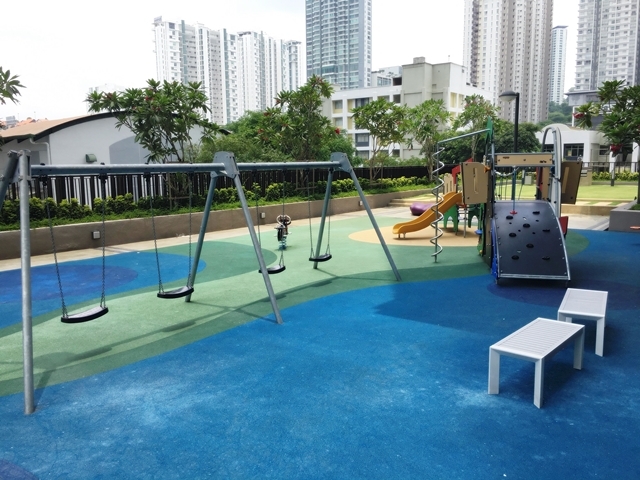 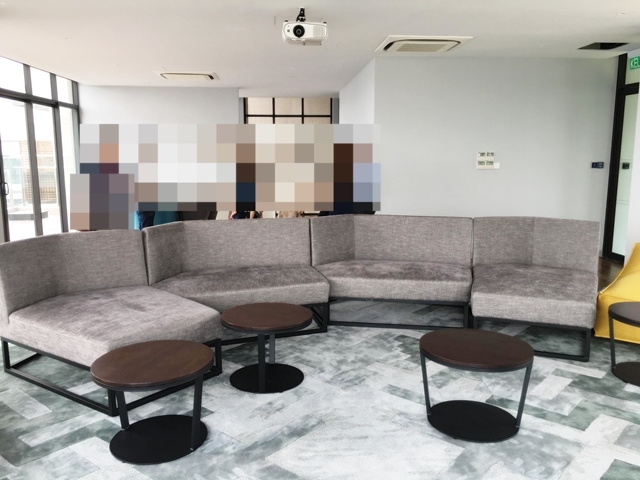 There are also numerous schools nearby, including Garden International School, Mont Kiara International School, SK Sri Hartamas, SK Bukit Damansara and Taylor’s College Hartamas. 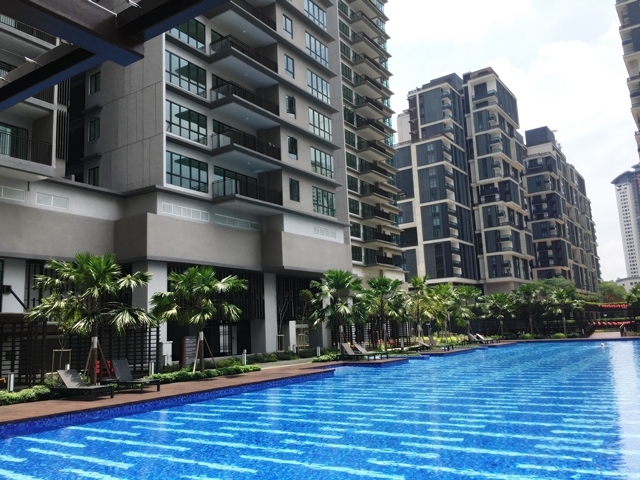 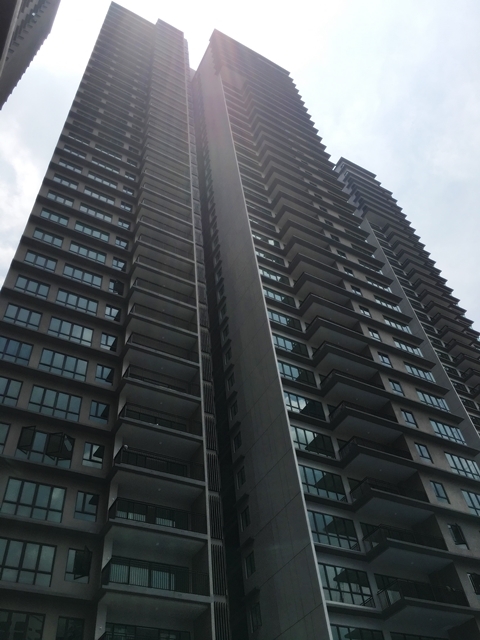 The location of Residence 22 is strategic as it offers excellent accessibility to KL City Centre and other parts of Selangor as well.